INCOME PRODUCING VACATION GETAWAY! 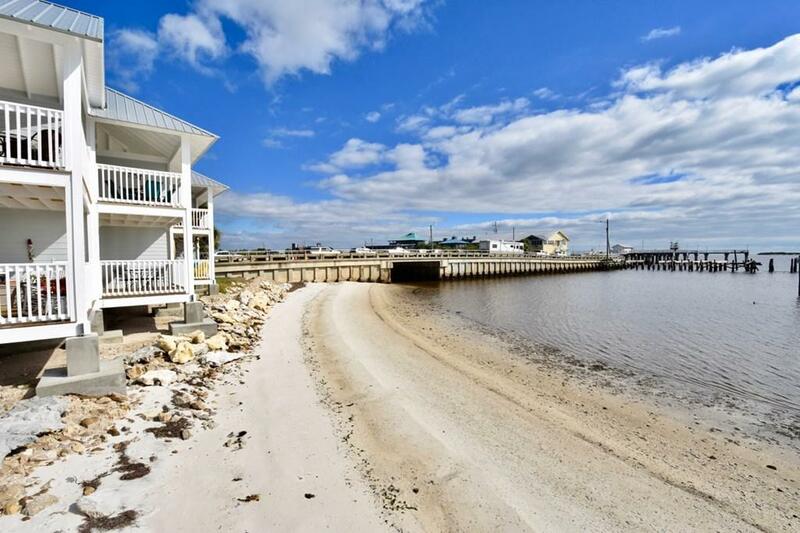 On the Gulf of Mexico, this totally updated 1 bedroom unit has tile throughout, an enlarged kitchen and granite counters and walk-in shower. 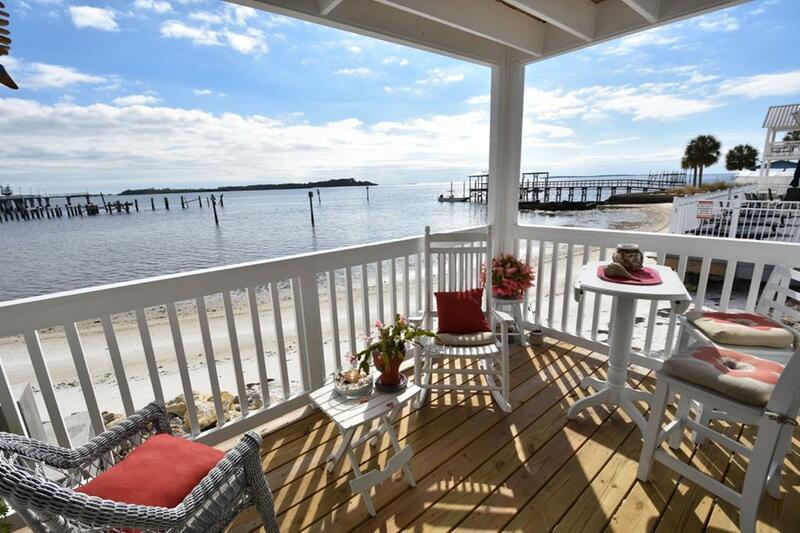 Unit 108's corner end balcony offers privacy and the best view of the pool and the Gulf waters. 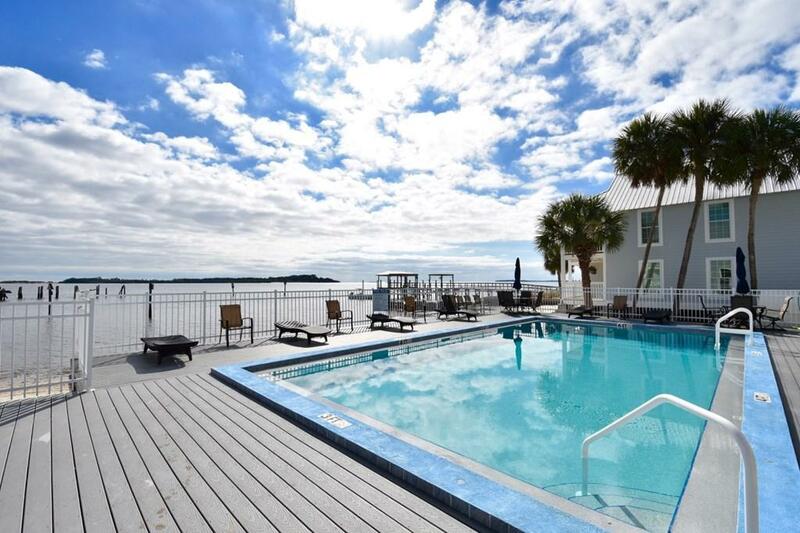 Watch dolphins play while relaxing on your balcony or floating in the newly renovated salt water heated pool. Enjoy a cook out with friends in the gazebo grill area. The entire property has been totally renovated and landscaped. 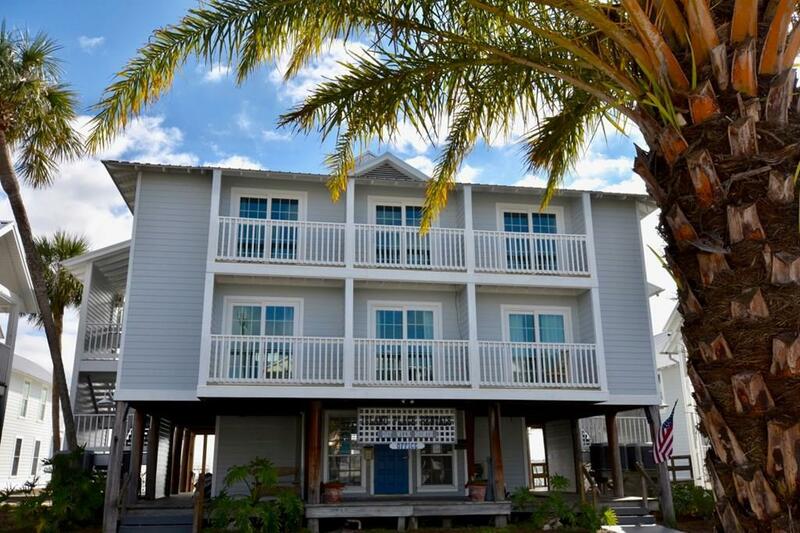 Located right in the center of town, Island Place is just steps away from restaurants, shops and the Marina. Tasteful coastal decor brings your Gulf vacation indoors. Unit sold fully furnished and equipped.